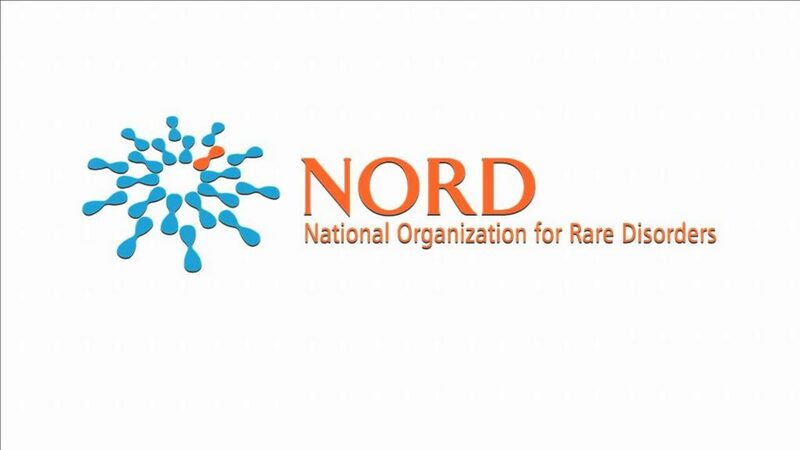 Washington, D.C., May 24, 2018 – The National Organization for Rare Disorders (NORD), the leading independent, nonprofit organization committed to the identification, treatment, and cure of rare disorders, announces the availability of new research grants to support the study of eight rare diseases. The initial application deadline is July 16, 2018. 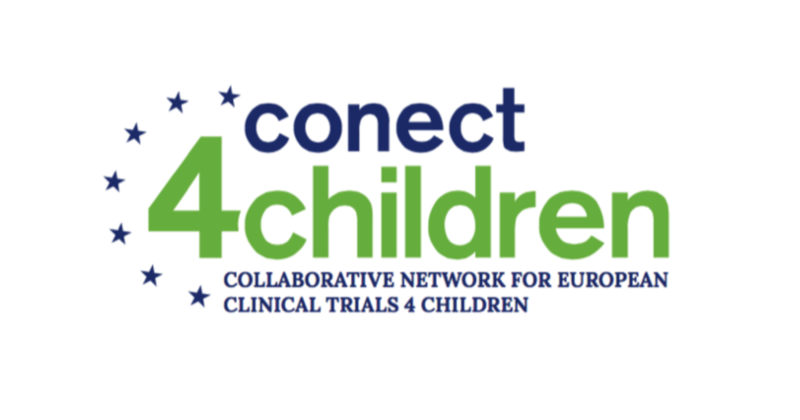 The members of the “conect4children” (c4c) initiative today announced the start of a large collaborative paediatric network that will facilitate the development of new drugs and other therapies for the entire paediatric population in Europe. 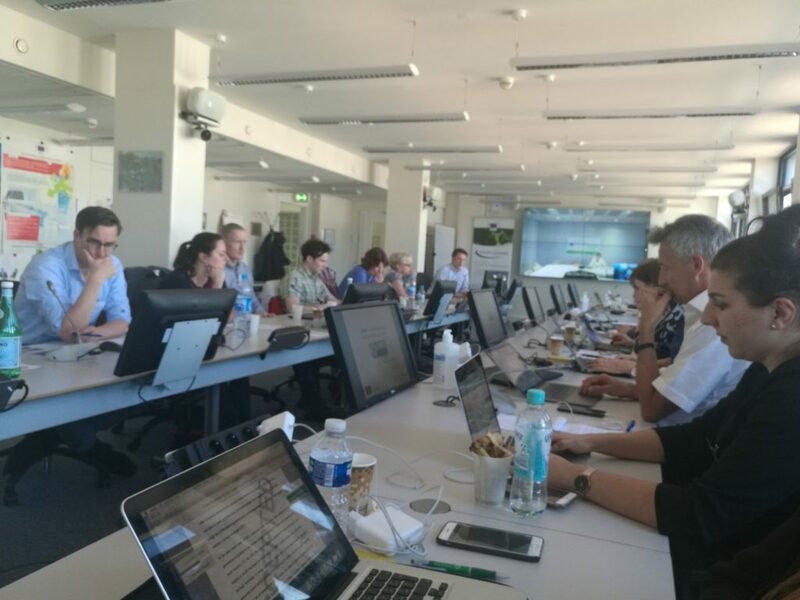 Chafea organised a kick-off meeting for five new rare diseases’ registries in Luxembourg on the 17th of April 2018, which involved 40 participants. As MetabERN aims to promote prevention, accelerate diagnosis and improve standards of care across Europe for patients living with Inherited Metabolic Disorders, MetabERN considers the correct laboratory diagnosis as a key factor for successful management of patients. On the occasion of Rare Diseases Day, on 28 February 2018, the European Reference Network for Rare Bone Disorders (ERN-BOND) coordinated by Luca Sangiorgi (IT), with the kind support of EURORDIS, organized a European Parliamentary Meeting entitled: European Reference Networks – Accelerating and Improving Diagnosis for Rare Diseases Patients. As Coordinators of the 24 European Reference Networks (ERNs), we stand together and united with our 900 strong members (healthcare providers) and the patient community, in the fight against rare diseases. 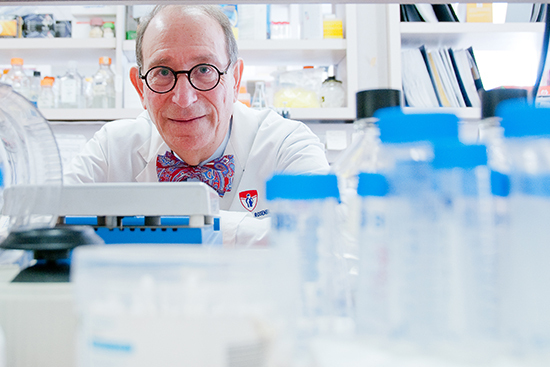 French and Canadian scientists make discovery that could affect diagnosis, genetic counselling and therapeutic approaches in patients with a rare condition. 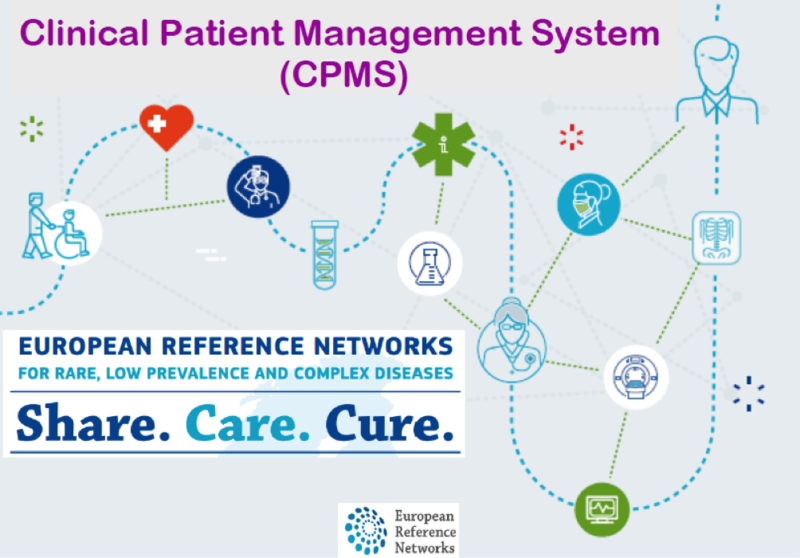 We are glad to announce that the first MetabERN virtual patients consultation using the Clinical Patient Management System (CPMS) successfully took place on 15 January 2018. A second one is already scheduled for mid-February. 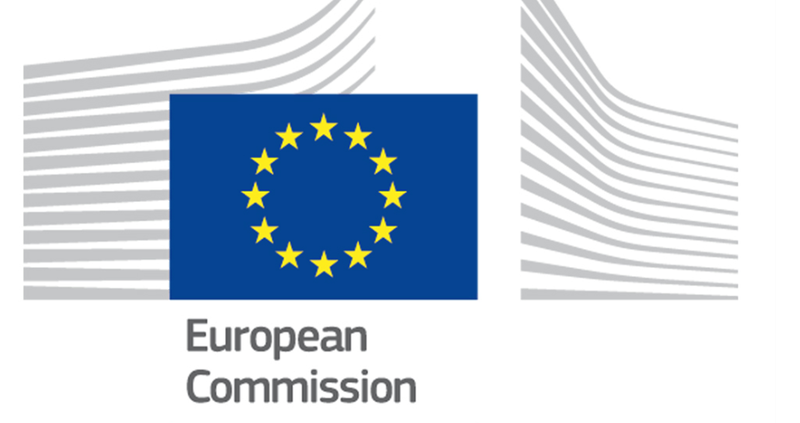 According to the letter sent to all the ERN Coordinators by Andrzej Rys (Director responsible for health systems, medical products and innovation Directorate-General for Health and Food Safety, European Commission), we would like to draw your attention to the difference between the purposes behind the two primary information systems provided for use by the European Reference Networks.